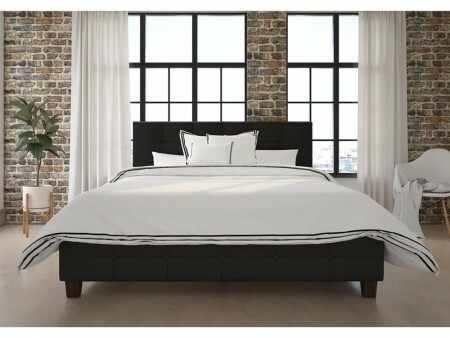 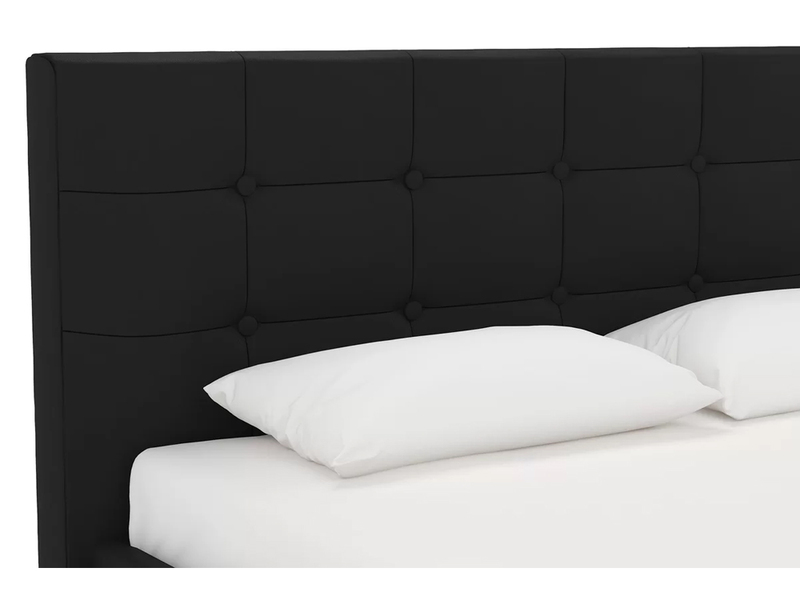 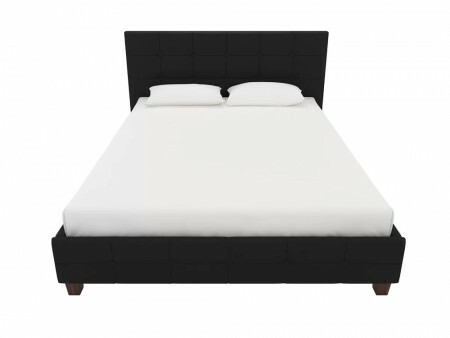 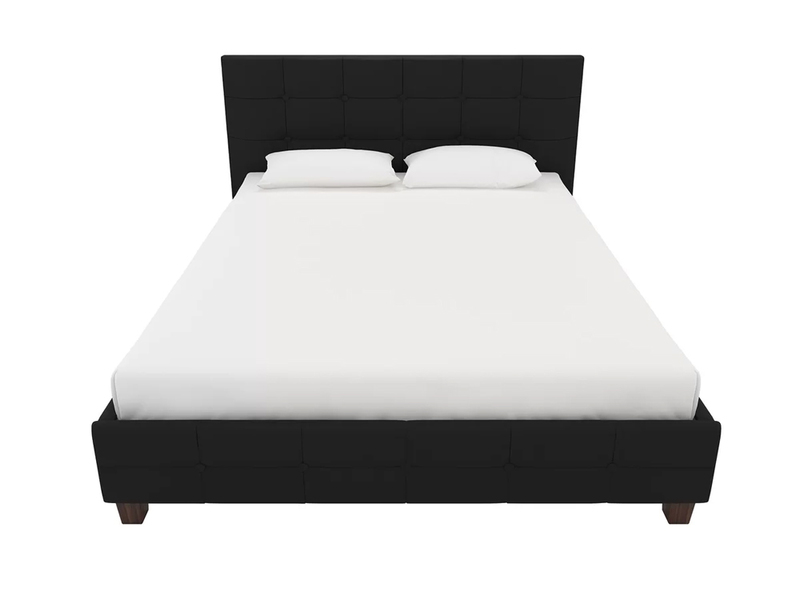 Rent our Black Lite Upholstered Bed for a vintage look. 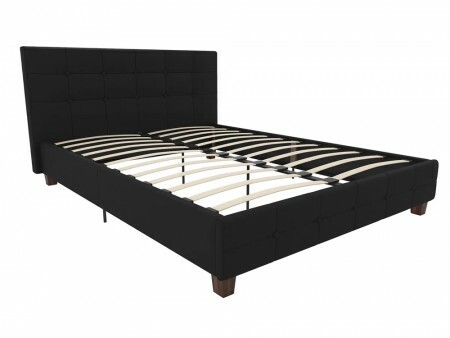 The bed features a platform structure and it comes in queen size. 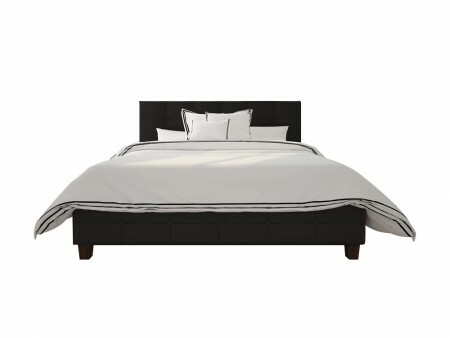 It will modernize your bedroom and would look best paired with two light colored night stands. 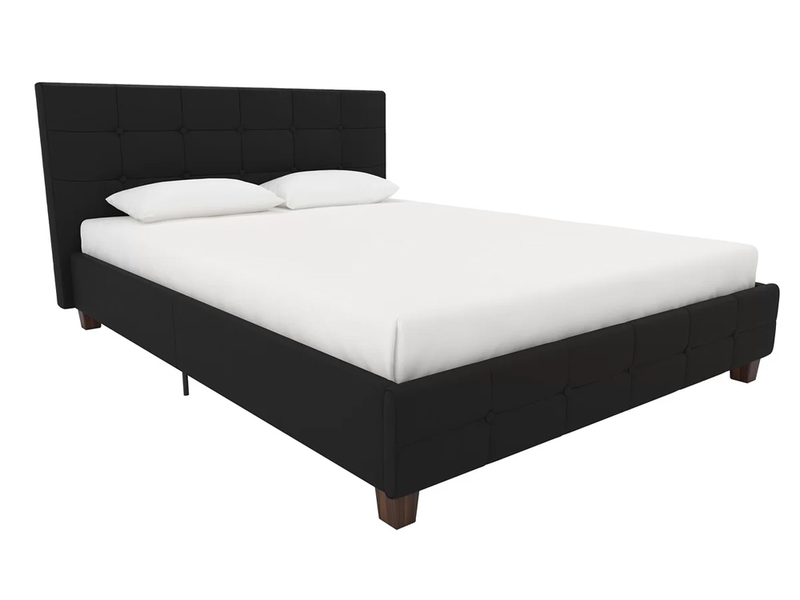 Rent an Inhabitr memory foam mattress for a complete bedroom setting.